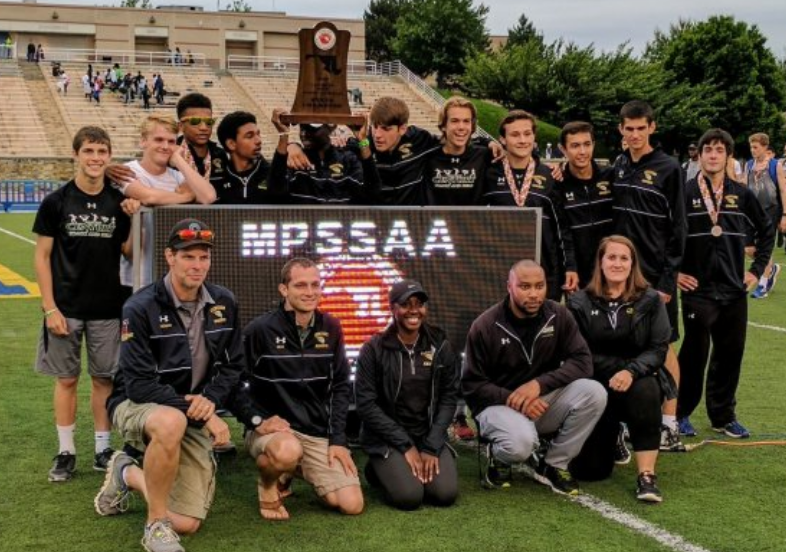 The Century boys track and field team finished second in the state in Class 2A last year but the Knights sure seem to like the odd-numbered years better. After all, they won the state title in 2013 and 2015. 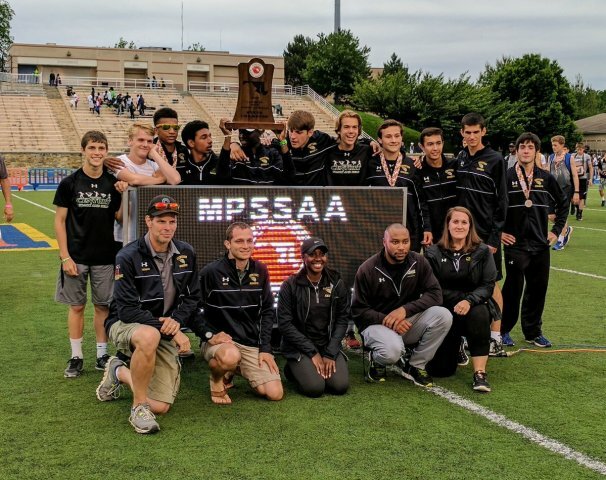 So it makes sense that they would do the same in 2017, which the Carroll County school did, beating out Westlake to win a team crown for the third time in the last five years in the meet at Morgan State University. It was not an easy task. Century put this together as a team, with a lot of good efforts but only one win. The good efforts put the Knights in first place late in the meet, and a victory by the team’s 400-meter relay team locked it up. Century finished with 65.5 points, just ahead of Westlake (63), which won the final event of the meet to pull closer. But it was too late. The biggest thing about the relay, which had Stephen Shinholt, Henry Seabrook, Bryce Harrell and Jalen Stanton was how they had to come together very quickly. They needed to after Tavian Montgomery pulled his hamstring in the 400 and could not run in this relay, as he was scheduled to do. So the coaches called on Harrell, who already had finished second in the long jump earlier in the meet (Thursday, before the storms forced part of that day’s events back to yesterday). Harrell jumped right in, and they won the event in 42.91 seconds, which delighted co-coach Dyron Johnson. “He never practiced with them and they never skipped a beat,” Johnson said. Kyle Bryant took second for Century in the pole vault Thursday, and the Knights also got the runner-up spot in the 800 relay in addition to Harrell’s work. Zack Fenton was third in the 3,200. There also were a number of local athletes who did well at the meet. Each of the four classes had people who did well but the best performance might have come from Will Henderson of Poly in Class 3A. He won the 100 meters (10.71)), the 110 hurdles (14.49) plus the long jump (22-9). This comes after Henderson won two state titles indoors. He ended his Poly career with seven overall. The Poly boys took third with 40 points, 30 of those coming thanks to the wins from Henderson. Also from Poly, Nadia Hackett won the 100 hurdles (14.69) as well as the 300 hurdles (44.28). Another Class 3A athlete, Nyjari McNeil set a class record by winning the 800 in 2:11.27, one of the fastest times ever run at the meet in any class. She also took the 400 in 55.08. The boys saw multiple-first place finishes in a few places. In Class 1A, Ellis Brown from Pikesville won the 200 (22.30) and the 400 (48.77). In Class 2A, Hereford’s Michael Nash won the shot put and discus, taking the first with a throw of 57-10 and the latter with an effort of 160-11. Kieran McDermott (Bel Air) took first in the 800 (1:53.51) and the 1,600 (4:11.94) in the tough Class 4A races. Maria Coffin tried to win two times herself, actually three, but came up a bit short. She finished second in the 3,200 Friday night before winning the 1,600 Saturday. The Annapolis senior then took second in the 800 later in the day. She beat rival Abbey Green from Walter Johnson in the 1,600 after losing to her the night before in the 3,200, a loss that frustrated the outgoing senior. But coach Brian Brown said he always asks her one question. Digital Harbor from Baltimore City also ran well for the boys in Class 4A. The Rams took second with 39 points – Northwest won with 64 – thanks to a strong effort from Stephon Torrence. He finished first in the 300 hurdles, ran on the second-place 1,600 relay team and took third in the 110 hurdles. The Hereford girls also took second place in the team standings, in Class 2A with 64.5 points, way behind a dominant effort from Lackey (113). Alex Butz led the way by going second in the pole vault and third in the high jump. The Pikesville boys, behind the strong effort of Brown, finished third in Class 1A with 56 points. 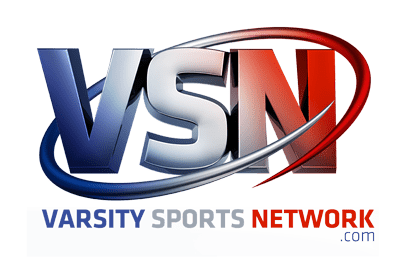 Boonsboro won with 107.5.